As an Amazon approved catalogue service in India, DigiCommerce is here to assist you with getting off to a running start as a retailer on the world’s top online marketplace: Amazon. Amazon does have a set of rules for administrators who wish to manage client accounts. Our teams of professionals are well-versed with all the intricacies of AWS Service Catalog and we can help you launch your products on the top ecommerce platform. 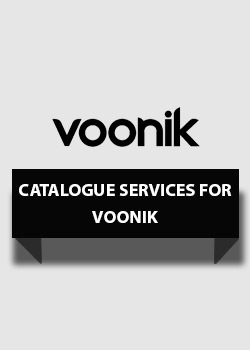 We handle the complete catalogue service for Amazon India (or other country specific amazon sites). 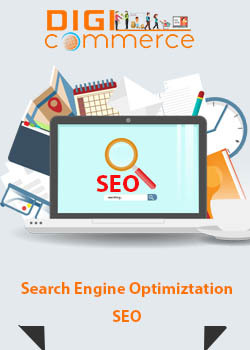 This includes creating database of photographs of products and linking them with appropriate content written by our expert content writers to convert visitors to buyers while giving our maximum information in the most concise way. We create the account of client at the Preferred marketplace to proceed forward and also take the brand approval (GTIN) to make your product online. Our team do listing of products by upload images and text to Amazon template in full compliance with Amazon. Account launch and the promotion of uploaded products is done by us through the process of smo and seo. We update and refresh contents on a daily, weekly or monthly basis as may be agreed upon. We offer premium Amazon boost services that help drive traffic and improve conversions on your Amazon product pages. Since this is an open competitive marketplace we keep tabs on prices and help you make the best offers. We create customised product portfolios from which products can be launched or (when stocks are exhausted) removed, enabling full, up to the minute control and accurate information for buyers. 1) AWS services is highly technical and complex at the back end with cloud technologies but we have the technical competence and professional expertise born of experience to handle your online presence and deliver Amazon boost services for fastest growth and highest revenues with high traffic and conversions. 2) Our rates are affordable. 3) We care for our clients and are always prompt in our services. 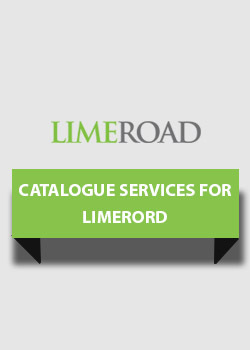 4) Our team keeps itself updated with latest developments to deliver cutting edge services. 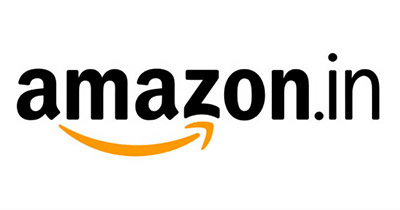 If you are thinking of launching your presence on Amazon, get in touch with us first. If you already have a presence but wish to improve, we are here to help.